A Saudi teenager has received backlash both online and by the Kingdom's authorities for his surprising acts shown in a video footage. 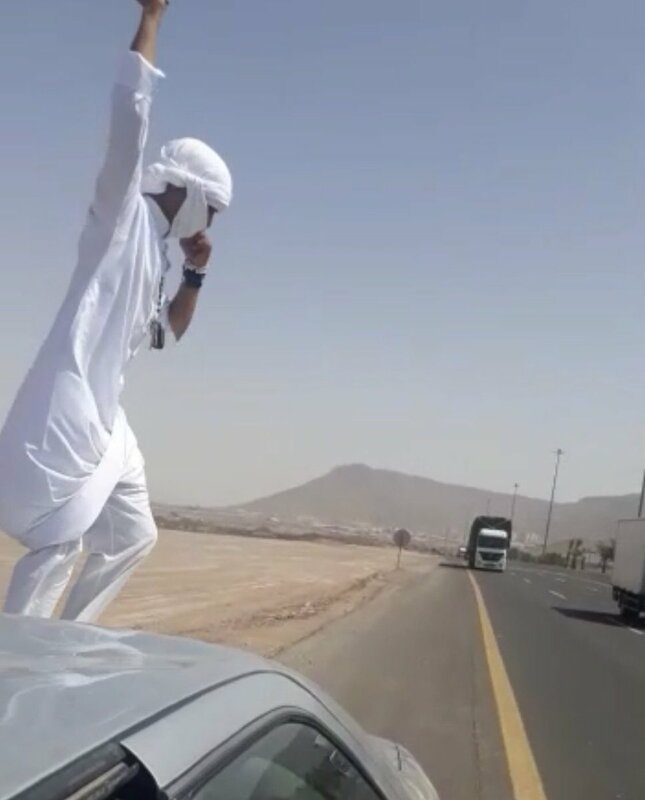 In the video, the young boy is seen risking his life by jumping in front of a speeding truck at the Madina highway. According to Khaleej Times, Saudi Traffic Police has since detained the youth and 'will soon be referred to the public prosecution for further processing.' 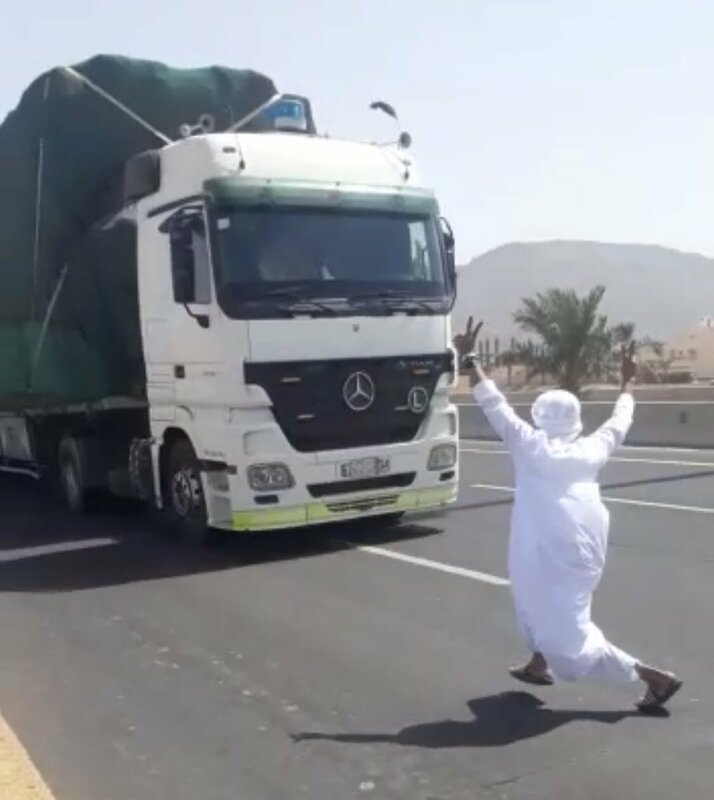 A friend of the boy was asked to film the entire footage, at what can be seen as a pretty busy highway in the Kingdom, reportedly. Parking their vehicle on the side while the boy danced to some music and jumped in front of the speeding truck. 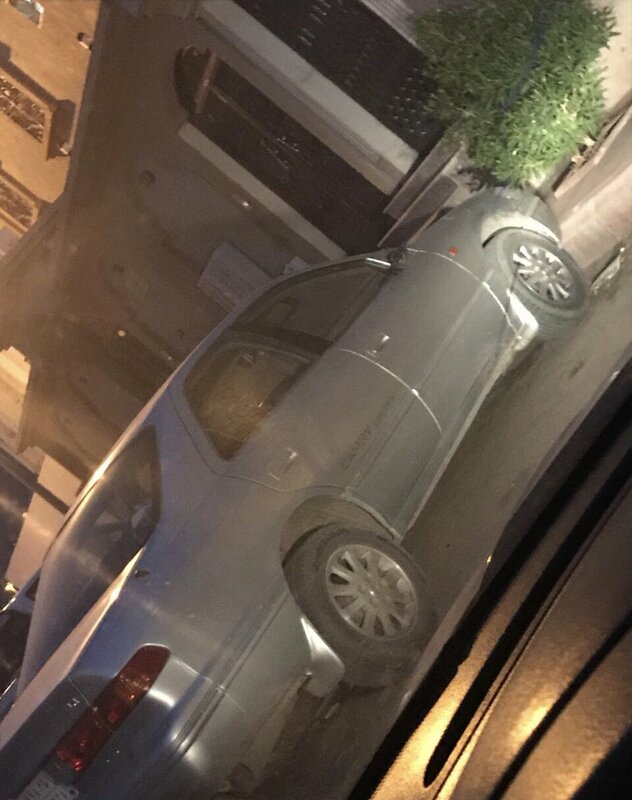 The reckless act, was deemed by the Saudi Traffic Police as dangerous to the life of others.